Final Fantasy VII is a console role-playing game developed and published by Square (now Square Enix), and the seventh installment in the Final Fantasy video game series. It was released in 1997 and is the first numbered Final Fantasy game for the Sony PlayStation video game console and Microsoft Windows-based personal computers; it is also the first to use 3D computer graphics featuring fully rendered characters on pre-rendered backgrounds. 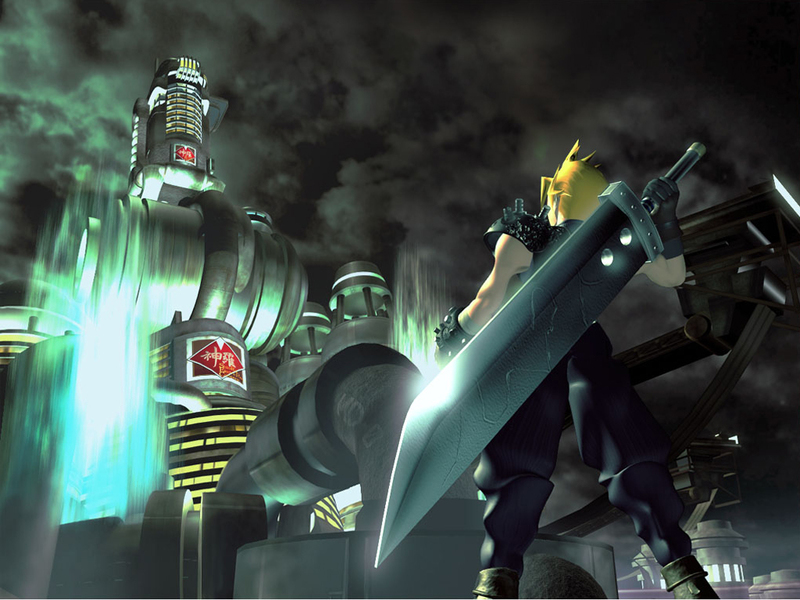 The game's story centers on a group of adventurers as they battle a powerful mega corporation called "Shinra", which is draining the life of the planet to use as an energy source. As the story progresses, conflicts escalate and the world's safety becomes the central concern. There will never be a game like it again.